← So you want to marry a millionaire? 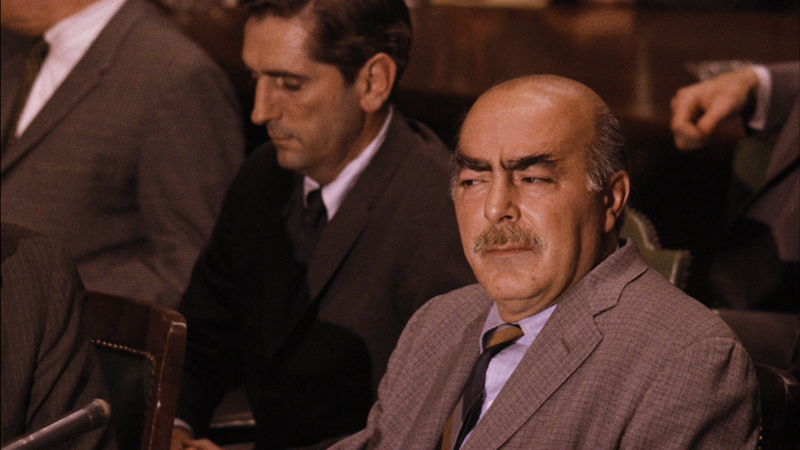 Frank Pentangeli! otherwise known as Michael Vincenzo Gazzo (April 5, 1923 – February 14, 1995) was an American Broadway Actor who was nominated in 1974 for his role in Godfather 2. What wins Frank the honor of weekly handsome mustache is not his looks (because he’s way beyond my years of dateable taste) but his attitude: Gentleman, don’t grow hair above your lip unless you plan on mouthing off…In Italian. This entry was posted in Uncategorized and tagged champagne cocktail, Frank Pentangeli, Godfather 2, Michael Vincenzo Gazzo. Bookmark the permalink.